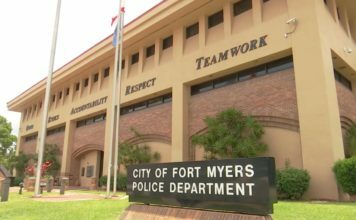 Fort Myers Police is investigating a drive-by shooting that left one person injured Tuesday morning. Officers said when they arrived to the 1100 block of Sumter Drive they found Antonio Thomas, 40, suffering from non-lethal gunshot wounds. Bullet casings were found on the ground at the scene and police had the area blocked off while collecting evidence. Thomas was transported to Lee Memorial Hospital. 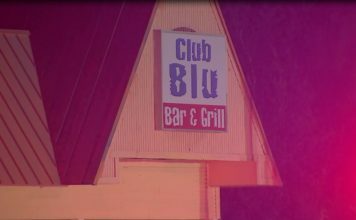 Witnesses told police they saw a white Kia Soul or similar vehicle fleeing the area. Anyone with information on the incident is ask to contact Detective Vincent Doyle at (239) 321- 7742 or [email protected]. Tipsters can also remain anonymous and be eligible for a cash reward of up to $3,000 by contacting Crime Stoppers at 1-800-780-TIPS (8477), online atwww.southwestfloridacrimestoppers.com or by submitting information on the P3Tips mobile app.